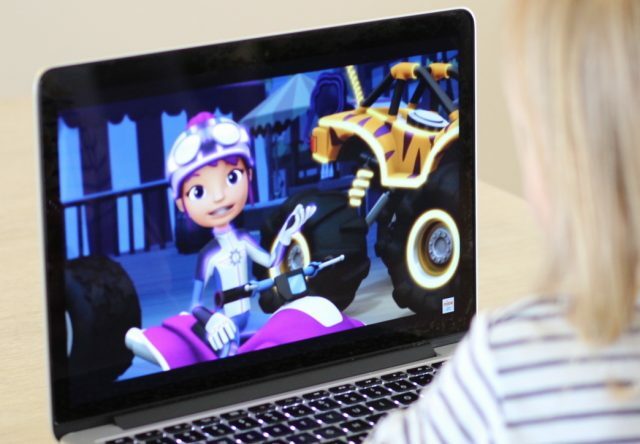 I am always on the lookout for a worthwhile TV series for my kids, and Blaze and the Monster Machines ticks all the boxes. 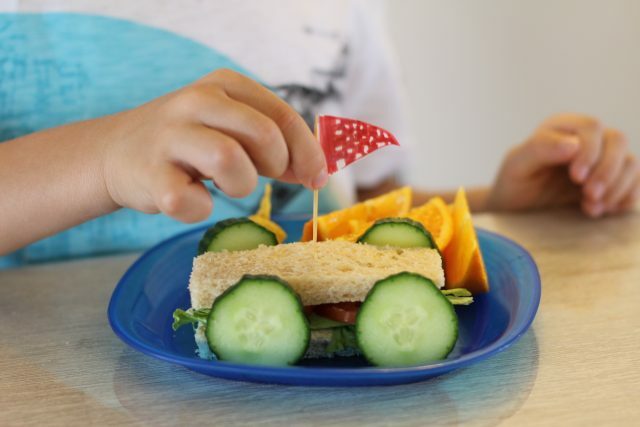 The series is aimed at preschoolers and features Blaze, a monster truck champion, and his driver, an eight-year-old boy named AJ. They use scientific know-how to tackle the various challenges that come up on their adventures together, along with the help of Gabby, Axel City’s mechanic. Here are five life lessons kids will learn from watching the show. Admittedly Blaze has a lot of super cool features but, above all, he uses brain power and teamwork to win. I think it is really important for our kids to see that physical power is not as important as being kind and fair, so I really like this aspect of the show. Big machines were always a source of interest to my boys but honestly my daughter has had little interest in them until watching Blaze. She loves to see Gabby, one of the main characters, using her toolkit and designing new solutions to solve problems. Gabby is a year older than AJ, and is always figuring out how to fix things and help Blaze out. She’s a great role model (and not your typical sidekick) and the lesson that girls are capable is one of my favourite parts of my kids watching Blaze. It is important for both girls and boys to see characters like Gabby! Each episode of Blaze and The Monster Machines introduces a scientific concept to familiarise little ones with new STEM vocabulary words and ideas. As we know, kids effortlessly pick up phrases from watching TV, so this is an incredibly effective teaching method! I love that watching Blaze and the team overcome their challenges will give kids a little boost in the science department. Once kids learn a new concept, parents can easily extend the knowledge and point out where it is relevant in their own lives to make the lesson even more memorable. Learning about maths in action is really important to me. I was one of those kids who detested maths by a certain age, and I think that was because it was not made relevant to my life. I love how Blaze and the other characters show maths skills as part of everyday life and, more importantly, part of creating exciting solutions. Counting by tens as Blaze’s speed increases to pull away from a giant magnet that’s trying to stop him from winning a race, for example, makes skip counting fun to learn and talk about. 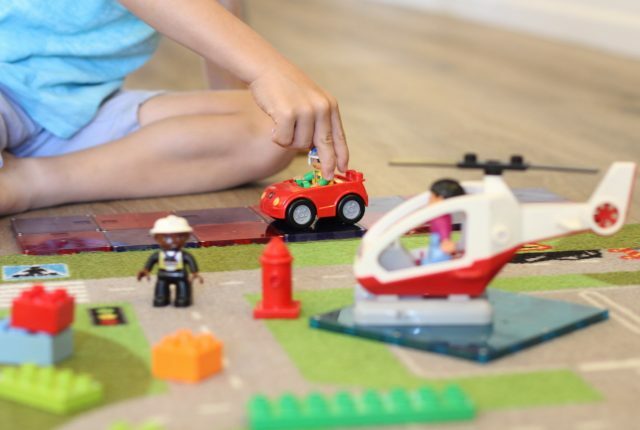 Parents can recreate opportunities to practice these techniques during play, so their kids can practice the maths skills in other parts of their lives. Kids seeing that maths is necessary to develop skills to save the day is a great lesson from the show. Technology is here to stay but we all know that life doesn’t happen on the screen, either. While I am a big fan of educational shows for my kids, I also like to make sure they understand that the most important part of consuming media is figuring out how to take what you learn into the world around you. 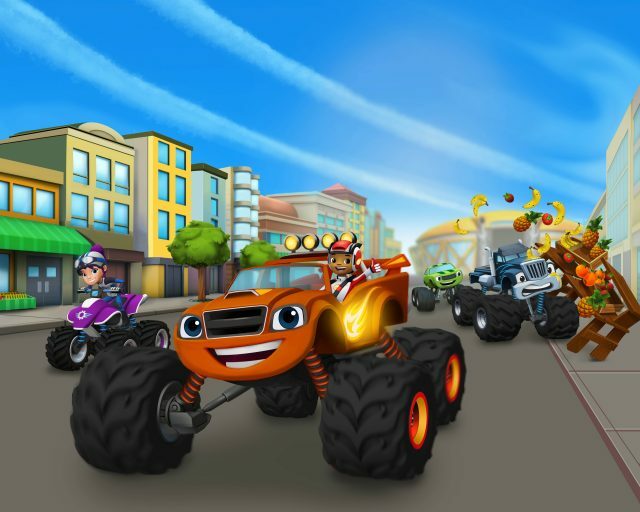 Nick Jr offers a variety of activities on their soon to launch Blaze and the Monster Machines app to help you bring aspects from the show into your family’s real life. 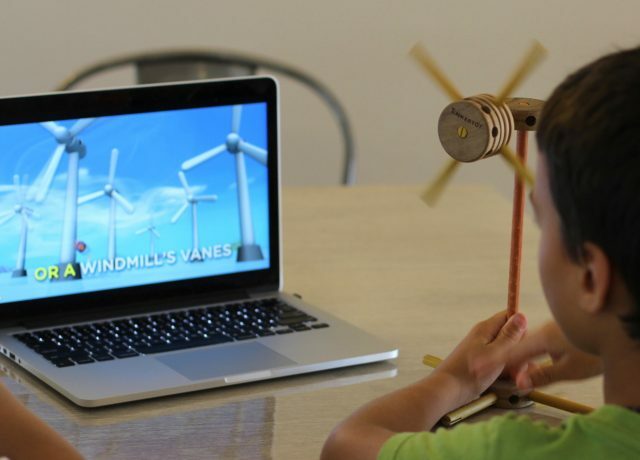 It is nice for the kids to be able to go online and choose an activity they are interested in to take some of the lessons and ideas they see in the show a few steps further. Blaze and the Monster Machines is available to download on iTunes now, and the new Blaze and the Monster Machines app will be available on September 21st. Check out some previews of the show on the Nick Jr. website, and enjoy learning with your kids! 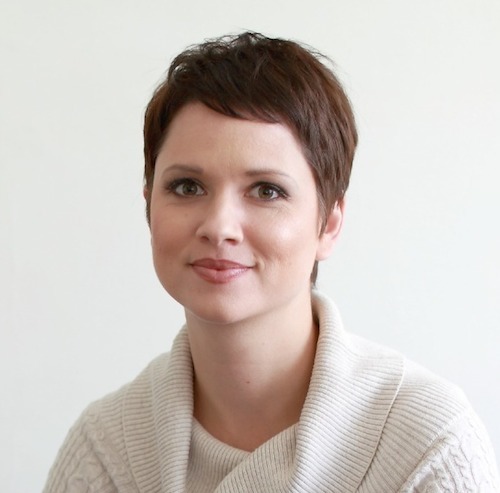 Chelsea Lee Smith is an author, blogger and presenter on positive parenting, personal growth and character education. She believes in the power of using small moments throughout the day to build character and make the world a better place. Her blog MomentsADay.com shares activities, inspiration and resources for families to work towards these goals. At the beginning of 2016, Chelsea left Brisbane with her husband and three kids to travel around Australia for a year. She is loving life on the road and is not sure if her family will ever settle down in one place ever again. During their trip, Chelsea is offering readings of her children's book Mason's Greatest Gems - get in touch to see if she can visit a school or library near you. Feel free to stalk Chelsea on Facebook and Instagram, she's there most days of the week.